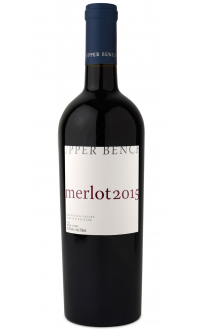 Our Estate Merlot is a wine that you will want to have in your cellar. 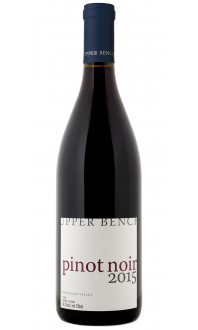 This is a perfectly balanced, premium red wine that you can keep for a special occasion or enjoy on any given Tuesday. 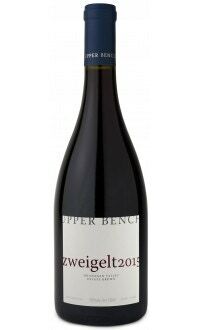 On the nose it displays sea salt, anise, cinnamon, dark cherry, plum. On the palate you are treated to strawberry, sour cherry, milk chocolate, raspberry, tobacco.